5. Oklahoma Says The Watermelon Is A Vegetable. 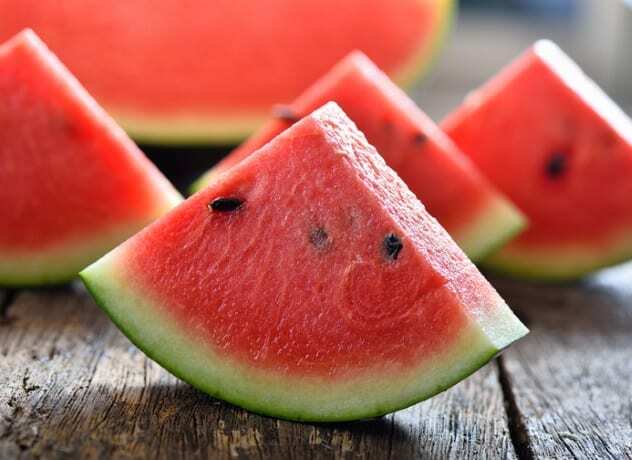 In April 2007, the house passed legislation declaring the watermelon as the state’s official vegetable. Why couldn’t they have just made it the state’s official fruit? Because the strawberry already holds that title. The legislature insisted the watermelon could be classified as a vegetable because it was part of the cucumber family.